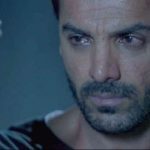 In parallel to Akshay Kumar starrer Gold, another awaited Hindi offering of the year John Abraham’s Satyameva Jayate has hit the theaters on Wednesday amid the huge excitement of fans. As expected this one too cashed the Independence Day’s holiday thoroughly and took a massive opening at the domestic box office. Directed by Milap Milan Zaveri, Satyameva Jayate is a vigilante action thriller starring Manoj Bajpayee and debutante Aisha Sharma in lead roles along with John. From critics, the movie is getting mixed reviews but the audience has liked it and showing thumbs up, as a result, it has gained a good word of mouth. On the first day, T-Series’ presentation opened on a solid note with 40-45% of occupancy for the morning shows. Post noon shows, as expected it showed a good growth in footfalls on single screens and done the massive business of 20.52 crores nett from 2500 screens nationwide despite Akshay’s Gold & ‘A’ rating. 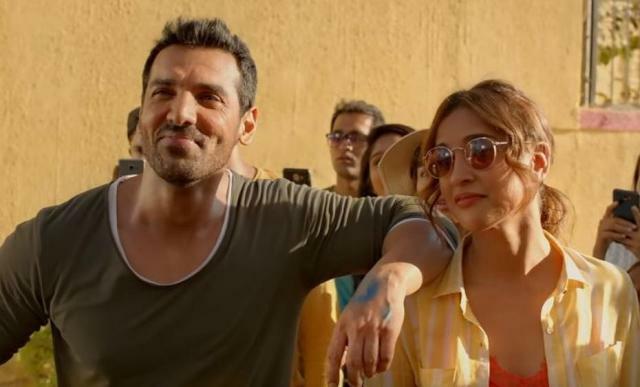 With this, Satyameva Jayate has become the 5th highest opener of the year so far after Sanju (34.75 crores), Race (29.17 crores), Gold (27.20 crores) & Baaghi 2 (25.10 crores). 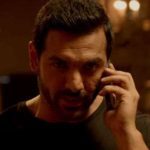 Also, it has registered the biggest opening of John Abraham’s career, beating the record of 2013’s Race 2 (15.12 crores) & highest ‘A’ rated opener of all time. As per the current trend, SMJ seems to maintain a strong pace over the 5-days extended weekend. But it’s quite hard for John starrer to dominate Akshay Kumar’s Gold, in some regions the movie is giving strong competition though.